Thanks to all the unfiltered information available via the Internet, it can be difficult to recognize the best ways to become a fireman. That’s where Fire Careers comes in. We offer expert, fully-vetted advice and guidance on how to secure your dream career. 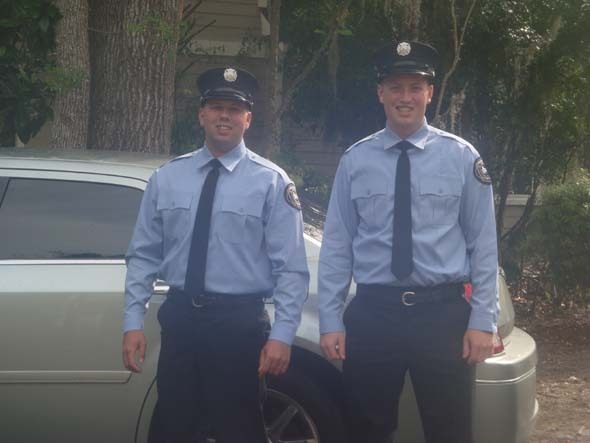 There are numerous ways your can boost your opportunities to become a fireman. A bachelor’s degree is typically looked upon highly, as is earning your EMT license. Volunteer experience is also likely to catch the right eyes; ditto graduating from a Fire Academy. Similarly, if you’ve worked for the Department of Forestry or secured a paramedic license, yours will be a CV that finds its way to the top of the pile. Fire Careers is a national fire department recruitment service. We highlight opportunities from entry level to advanced placements. Subscribe for less than $10/month and you’ll receive notifications of new opportunities via text, email or Facebook. We’ll provide you with essential information such as testing dates, application deadlines, required experience and salary.